Two weeks ago, I headed to NYC for two amazing days at Blogger Bash. Jared and I kissed our sweet boys goodbye early that Thursday morning, and we headed to the city. We figured we would be able to do some sight seeing before that evening’s event. I was so very excited!! I’m going to leave out the part where I somehow got us lost, and took us 70 miles out of the way…to Long Island. Yeah. But eventually, we knew we were (finally) on the right path when we saw the city up ahead! Our plans of sight seeing had to be cancelled, because of our little umm, detour. So we checked into our hotel, and got ready for the night! We stayed at Yotel. I liked the hotel, with the exception of the bed. The bed was seriously as hard as a rock. So, I’m not sure if I would actually stay there again given that fact. The first night of Blogger Bash, was Sweet Suite. Aka: The Biggest Night of Play! They really weren’t kidding about that, either! 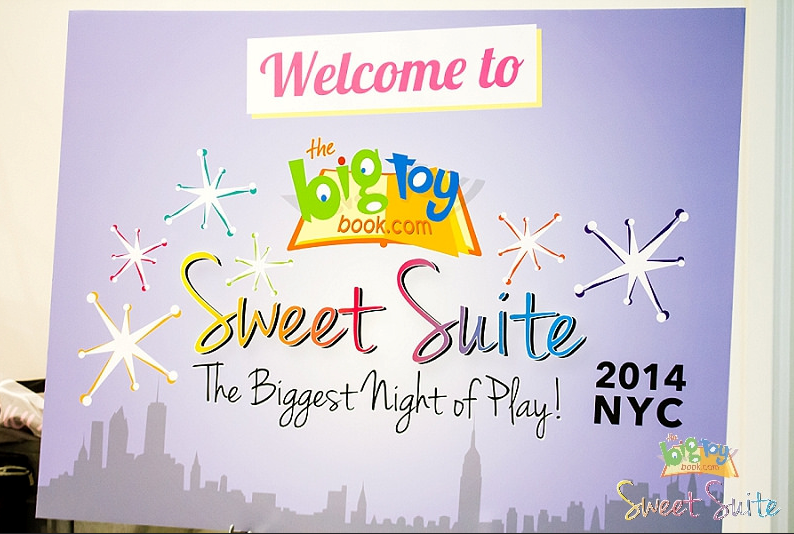 The biggest toy brands came together in one building for Sweet Suite. Here we got to mingle with them, and check out their new products for the upcoming holiday season! 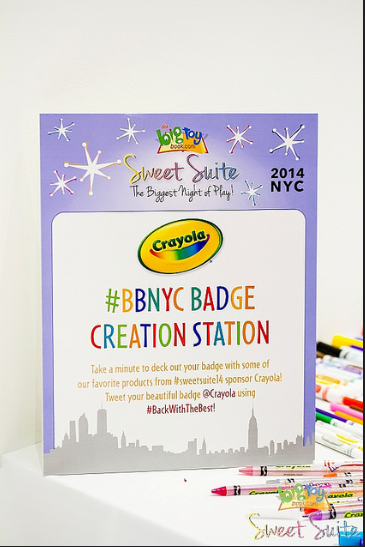 One of the first stations set up at Sweet Suite was hosted by Crayola. We got to decorate our name badges for the event! Like I said. There were toys. Everywhere. Jared and I stopped to pose with Skylanders Trap Team! I learned that there is a new product line of Teenage Mutant Ninja Turtles! 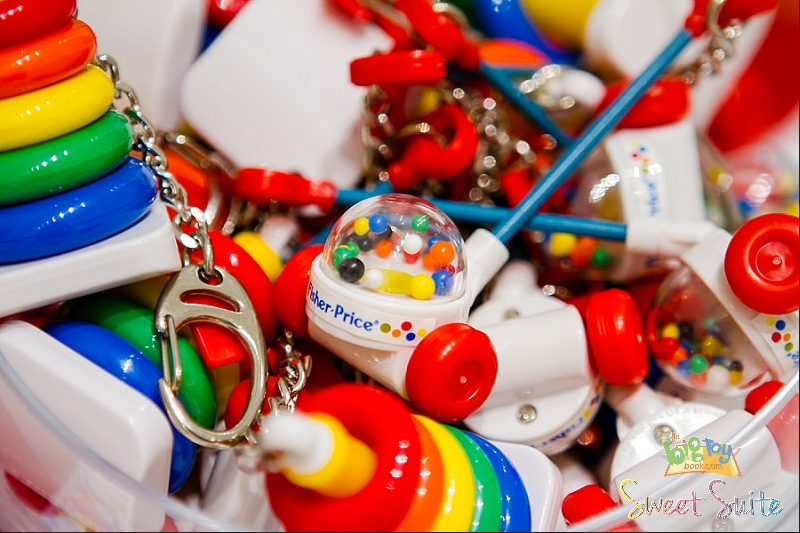 They are designed specifically for younger kids. They have happier faces 🙂 Lincoln would seriously love this line! I couldn’t control my excitement when I spotted Paw Patrol! I think this has probably been one of the most anticipated product lines. It took an entire YEAR from when the show started to release them! I loved chatting with the reps, telling them all about my Paw Patrol obsessed Lincoln. Another product I was eager to see was Sands Alive. I think you really have to touch this “sand” to really appreciate it. I want buckets of this stuff. Who wants a Frozen table & chair set?! I do, I do!! Mega Bloks also had a great display set up. VTech has an AMAZING new product launching. 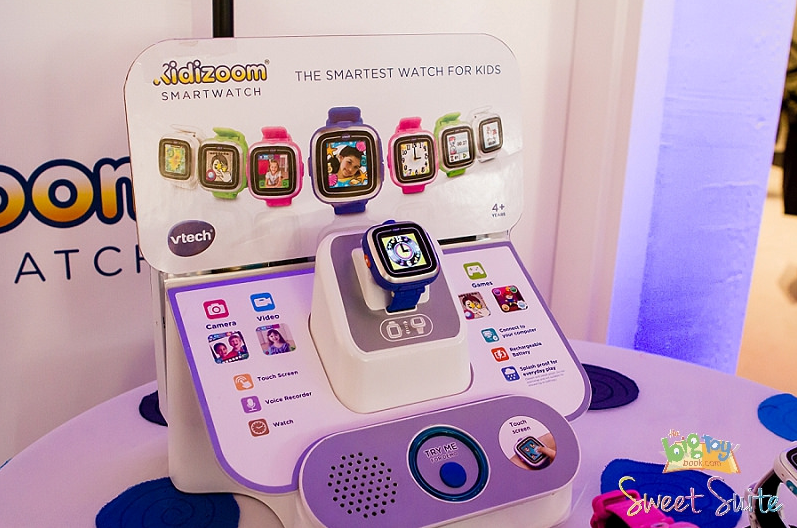 The Kidizoom Smartwatch. Be on the lookout for a post all about this in the near future. 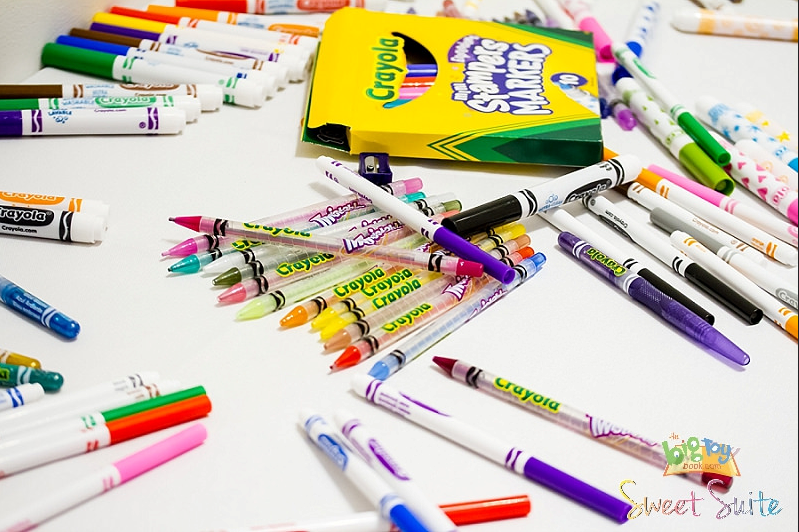 There were SO many brands, that for me to include them all in this post, it would be near impossible. However, it truly was a fantastic evening, and I am even more excited to attend Sweet Suite 2015! After Sweet Suite, was also an after party hosted by the newest and cutest Angry Birds, Stella! However, we decided to head back to the hotel and rest up for the next day. I am recapping my experience at Blogger Bash in a series, because there is just so much I want to share with you all! Stay tuned for day two! !